PTSD and Brain Injury: A Neuropsychologist Perspective. Post Traumatic Stress Disorder (PTSD) is an disorder characteried by the development of characteristic symptoms following exposure to an extreme traumatic stressor involving direct personal experience of an event that involves actual or threatened death or serious injury, or other threat to one's physical integrity; or witnessing an event that involves death, injury, or a threat to the physical integrity of another person; or learning about unexpected or violent death, serious harm, or threat of death or injury experienced by a family member or other close associate (Criterion A1). The person's response to the event must involve intense fear, helplessness, or horror (or in children, the response must involve disorganized or agitated behavior) (Criterion A2). The characteristic symptoms resulting from the exposure to the extreme trauma include persistent re-experiencing of the traumatic event (Criterion B), persistent avoidance of stimuli associated with the trauma and numbing of general responsiveness (Criterion C), and persistent symptoms of increased arousal (Criterion D). The full symptom picture must be present for more than 1 month (Criterion E), and the disturbance must cause clinically significant distress or impairment in social, occupational, or other important areas of functioning (Criterion F). It a person suffers a significant brain injury then a consequence of this is often an extended period of Post Traumatic Amensia (PTA). PTA is a period where a person is, by definition, unable to lay down new memory stores. On a simple level they are have ongoing persistent amensia. In fact, PTA is a condition that is characterised by alteration to a person's capacity to pay attention, orientation as well as their capacity to form new memories. If there is a lack of a period of PTA then, arguably, the degree of brain injury cannot be considered to be significant. However, on occasions, mild alterations to consciousness (a short duration of PTA) can result in significant dysfunction. A neuropsychologist should attempt to gain as much information in this area prior to determining the actual duration of PTA. The Neuropsychologist Deliberation. PTSD and Brain Injury - Can they coexist? One of the most central questions about these syndromes from the perspective of a neuropsychologist is, can they coexist? The argument is simple, if a person is in a state of Post Traumatic Amnesia (PTA) then they are unable to store new information. If they are unable to store new information, then surely any traumatic memory will also not be stored. If there is not traumatic memory... well then... there can be no Post Traumatic Stress Disorder (PTSD). That would be great. Unfortunately, the clinical experience and research evidence is clear... this is not the case. People who sustain brain injuries are also vulnerable to developing PTSD. Having a brain injury does not inoculate or prevent a person from developing PTSD. During PTA people can have islands of memories for the traumatic events, the can construct false traumatic memories. It have also been noted that traumatic experiences can occur following the event that caused the brain injury. These traumatic experiences sometimes occur in hospital and include things such as pain and procedures. A neuropsychologist perspective should be based on the increasing body of research that indicates that persons who sustain a mild traumatic brain injury (MTBI) are more likely to develop PTSD than those who do not sustain a brain injury. Brian (2008) has noted this increase in the rates of PTSD in this population may be attributable to to impaired emotion regulation that occurs due to damage in the prefrontal cortex. Bryant et al (2008) also noted that the risk of PTSD was inversely related to PTA close to the time the injury was sustained. At that time, the longer a person is in PTA the lower the risk of developing PTSD However, a few months later, there seems to be little association between the duration of PTA and the development of PTSD. Bryant et al (2008) considered that this may be due to reconstruction of memories that have subsequently developed into intrusive memories or flashbacks. 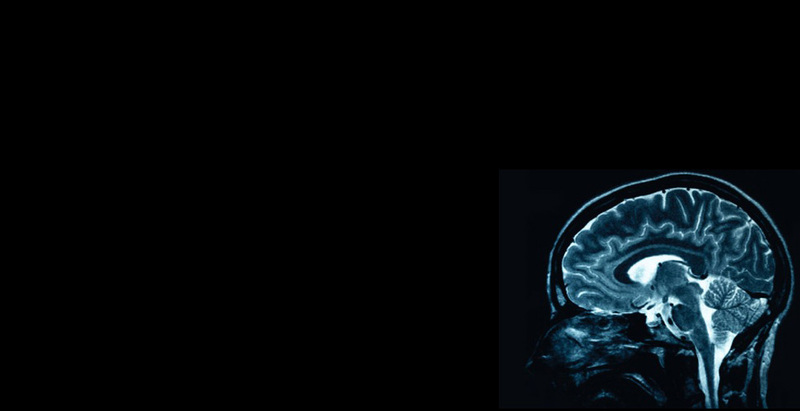 A Neuropsychologist can conduct a neuropsychological assessment to assist in circumstance where is it considered that a person has sustained a brain injury. The neuropsychologist assessment can also consider the evidence and features of PTSD, PTA while also quantifying the degree of any underlying brain injury Such a neuopsychological assessment is useful for clinical and treatment purposes as well as for medicolegal purposes. In some instance a forensic neuropsychologist can conduct the assessment as it may have significant bearing or impact on a court related matter. This may require a court report and or the provision of expert testimony. Neurodynamics provides tailored a neuropsychological assessment service that can assist in this area. Please contact us on 0402 293-748 or email (npopp@neurodynamics) if you require further assistance.